The Eye Care Office and Contact Lens Center of Dr. Steve Wexler is an established practice in the convenience of a Walmart Vision Center. 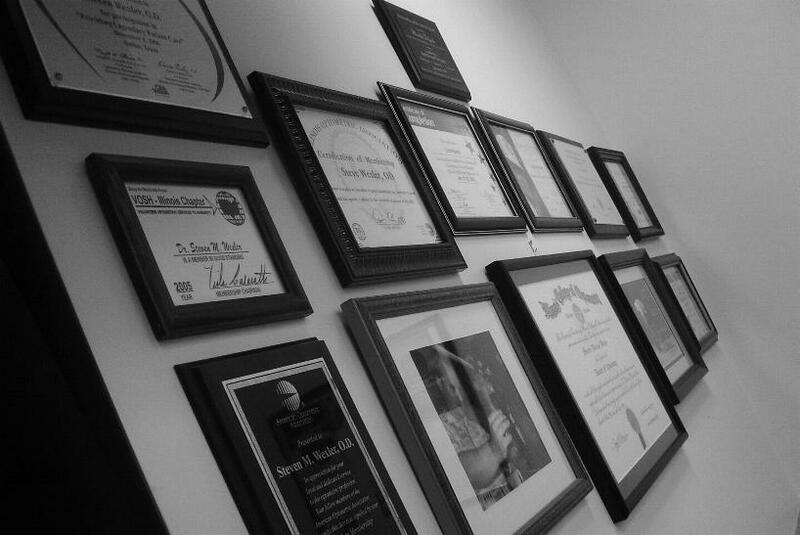 Dr. Wexler has over 15 years of eye care experience to take care of all kinds of problems. His optometrist Externship training combined with practicing eye care in many types of vision care settings including private optometry offices, a surgical ophthalmologist practice and corporate optometry centers have been instrumental in developing his expertise. Dr. Wexler has dedicated his years of eye care services to the residents of Waukegan, North Chicago, Gurnee, Abbott Park, Zion, and Winthrop Harbor, and Lake Bluff. 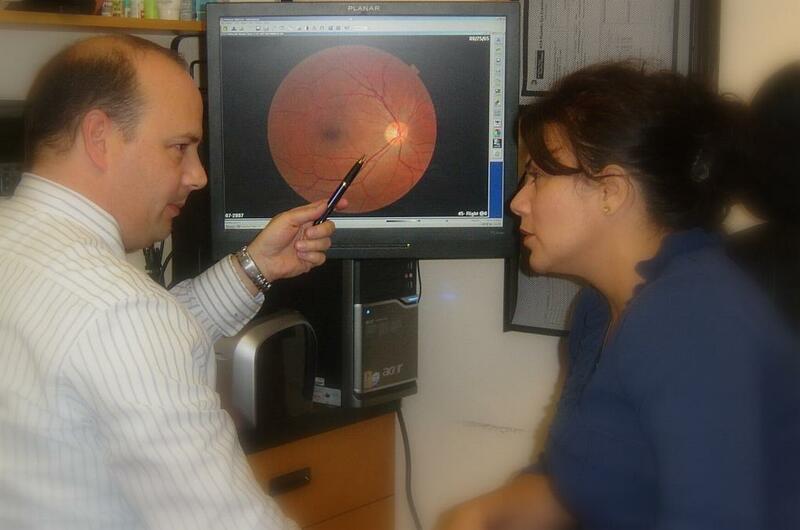 Dr. Steve Wexler is not employed by Walmart but maintains his own independent eye and vision care practice within the confines of a Walmart Vision Center. He is strictly a service-based optometrist. Dr. Wexler prescribes contact lenses and glasses on a daily basis treats complicated eye and vision conditions. After a thorough examination, the patient receives a copy of his or her eyeglass or contact lens prescription. It is the patient's choice where he or she purchases the products. Having a great working relationship with Walmart and its Vision Center technicians allows Dr. Wexler more time to focus on patient care and less time on administrative issues. And through Walmart, the glasses and contacts lenses are of excellent value. This relationship always benefits the patients. The Waukegan Walmart has a huge selection of eyeglasses starting at budget friendly $9.00 frames. The glasses are backed by a great warranty. 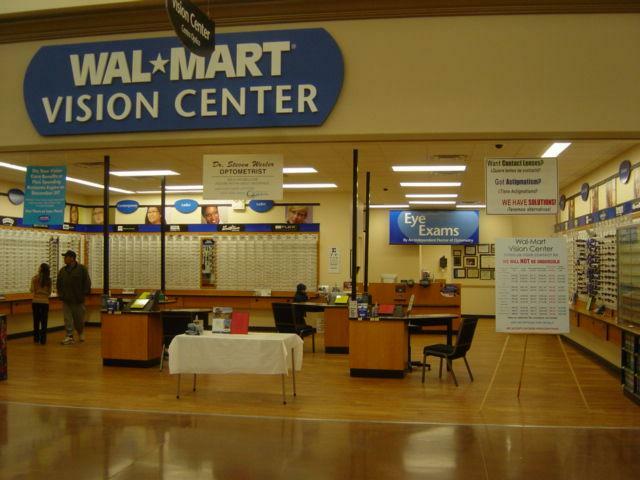 Walmart Vision Center provides a wide line of name brand styles including sunglasses and safety frames. 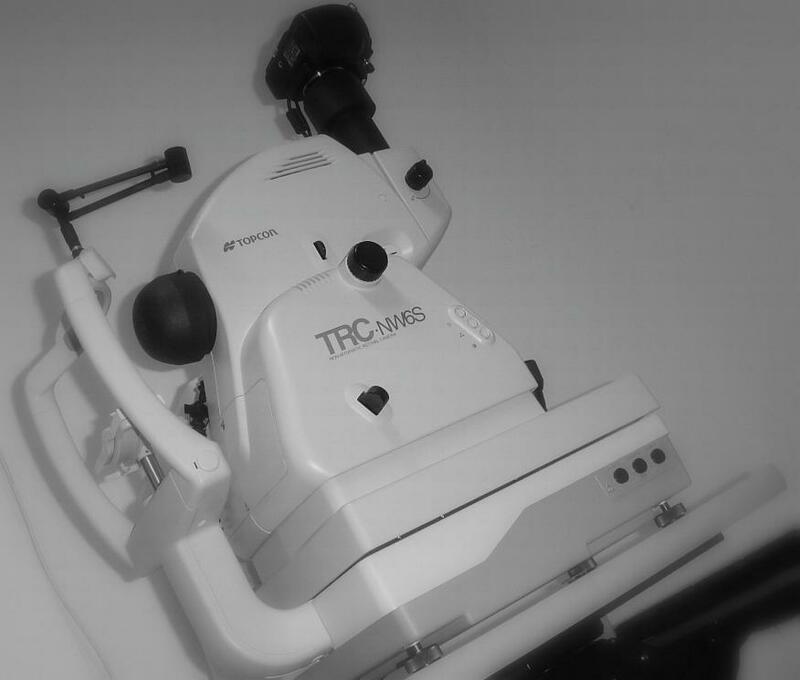 Dr. Wexler uses many state-of-the art instruments to his eye care office and performs advanced procedures. His treatment and services range from prescribing a wide variety of contact lens types to assessing children, young adults and those adults who are now having reading difficulties as near as well as those who have developed age-related eye health conditions. The practice is highly experienced in assessing and treating a wide variety of eye health problems and eye emergencies like foreign particle removals, acute infection, abrasions, and double vision. The office performs complete diabetic and glaucoma examinations. Good patient care is also about good communication. We have strong relationships with other healthcare doctors around the area to make sure you get the best care because consistency counts. We communicate with our patients' primary care doctors, endocrinologists, internal medicine physicians, and dentists to keep them informed about our patients' eye health as well as work with ophthalmologist specialists in retina and cataract surgeries for secondary care. Taking care of eyes to make a difference in peoples' lives is what we do best. Call us today for an appointment at (847) 473-2568 or make it online.